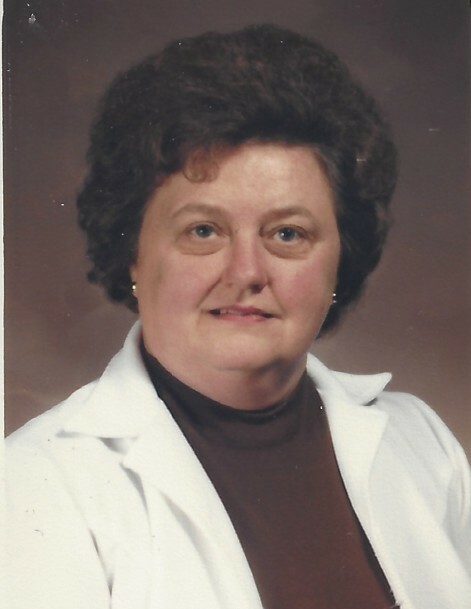 Myrna Yoder of Wolcottsville passed away on June 20, 2018. She was born on August 17, 1937 to Melvin and Ester (Wittkop) Raduns. Born and raised in Royalton, NY, Myrna was a 1955 graduate of Akron High School. She and Donald Yoder were married on June 26, 1958. Myrna worked as a head cook for Akron High School for many years. She loved cooking and cleaning for her family and had a passion for gardening; growing unusual varieties of houseplants and flowers which were proudly displayed throughout her home. Besides her beloved husband of 59 years, Donald Yoder, Myrna is survived by two daughters, Yvonne Poole and Cheryl (Robert) Smith; her grandchildren, Jonathan (Katie) Poole, JoAnn Hines, Michael (Holly) Smith; great grandchildren, Jamison, and Annabella as well as a brother, Gary (Carol) Raduns. A Memorial Service will be held on Saturday, July 7, 2018, 11:00 a.m. at the Clarence Center Akron Mennonite Church, 11500 Clarence Center Rd., Akron, NY 14001.